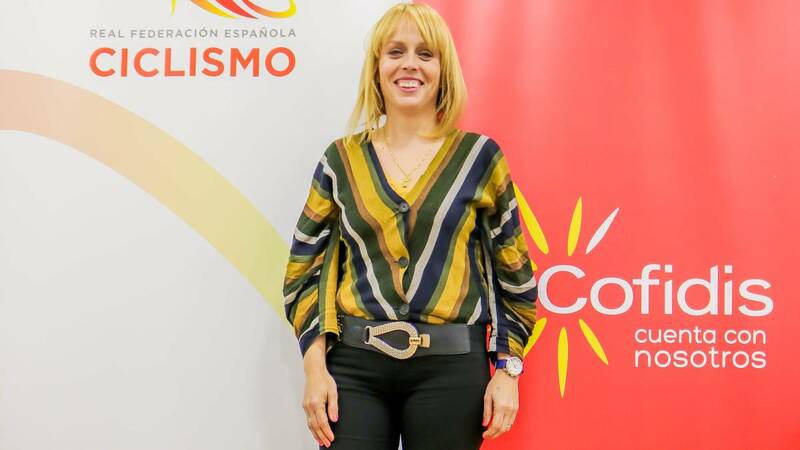 Excorredora specialized in track (she has a bronze mundialista, a silver and a European bronze), to the 40 years she takes charge of the selections of girls. Gema Pascual (Madrid, 40 years old) was named female cycling coach on January 29. "I feel very proud to have arrived here after the work of recent times with the equipment of the quarry. I thank the president, López Cerrón, and the Federation for the trust placed in me. I hope to reciprocate with more sacrifice and hopefully things will turn out very well ", affirmed illusioned. As professional he specialized in the velodrome, although he also ran on the road. He retired in 2011 with the Bizkaia-Durango jersey. He won the bronze medal in the 2006 track world championship, and in the European Championship, in the Omnium, he won a bronze medal in 2005 and a silver medal in 2007. In 2007 he scored a stage in the Emakumeen Bira. He participated in the Athens Games in 2004 and finished seventh in the scoring race. With regard to the future of his new position, confies in the quality of the national squad and asks for more collaboration to continue with the growth: "We have a good base for Look for beautiful results: Sheyla Gutiérrez, Mavi García, Eider Merino ... The entry of Movistar has helped a lot, it has brought professionalism and the girls focus on their profession. I hope it will promote more women's cycling, with more careers, structures and sponsorships ".